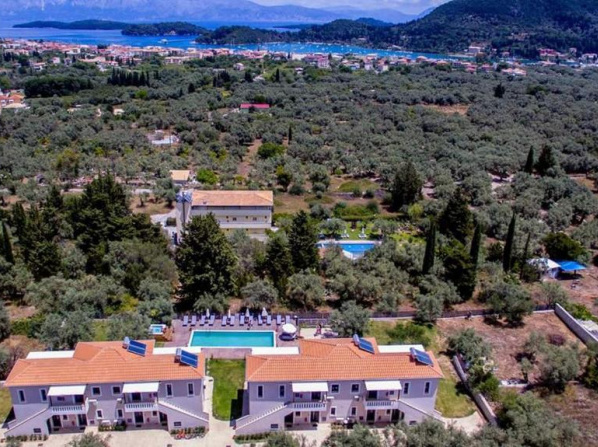 Your stay in Lefkada will be unforgettable as it is literally a paradise of colors, sounds and aromas. 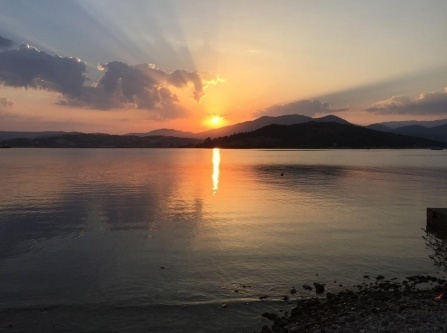 It combines idyllic virgin landscapes with rough images and gives the visitor the opportunity to wander through the history of the Ionian Islands and discover its secrets in every corner. 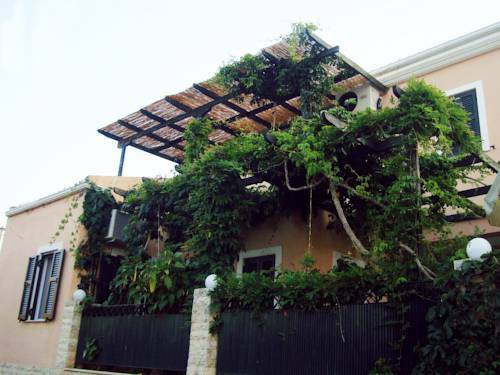 Enjoy your summer holiday in an idyllic environment with green plants and trees and the blue sea as dominant colors. 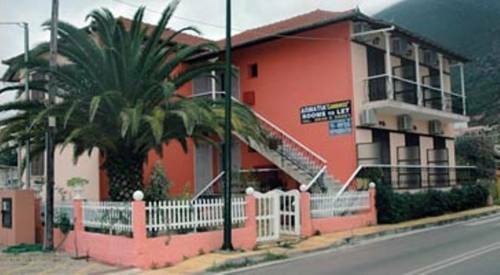 Here you'll find the ideal accommodation for any budget. Choose between guest rooms, studios and hotels with all the facilities to win even the most demanding visitor. 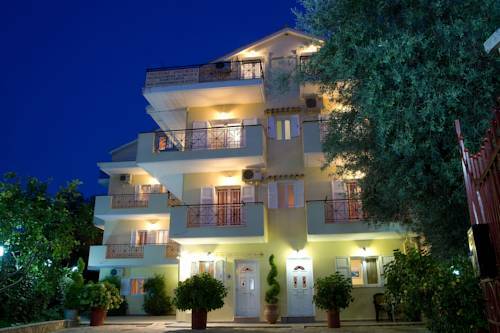 In the heart of Lefkada town, at the beginning of the pedestrian central market and just 50 meters from the lagoon, the Pirofani hotel boasts a warm and welcoming environment. Your stay here gives you the opportunity to go for pleasant walks in the historical center of the island, visiting the museums, wander through the cobbled streets and spend unforgettable evenings in the nightclubs of the area. All rooms are spacious, bright and tastefully decorated with attention to the smallest detail. Modern, romantic, and classical rooms with aesthetics that magnetize, are ready to welcome you. 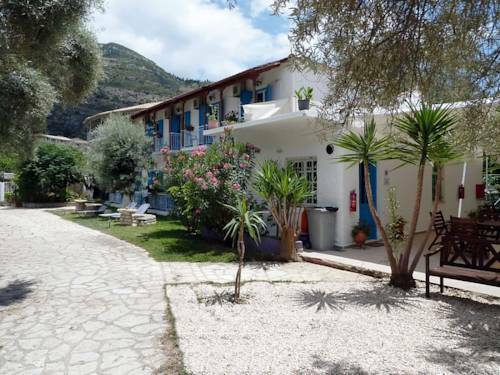 In Kalligoni Lefkada, 1.5 km from the city of Lefkada and 2.5 km from the famous beach of Agios Ioannis, the accommodation consists of apartments and single-room studios, which can accommodate 2 up to 4 people. 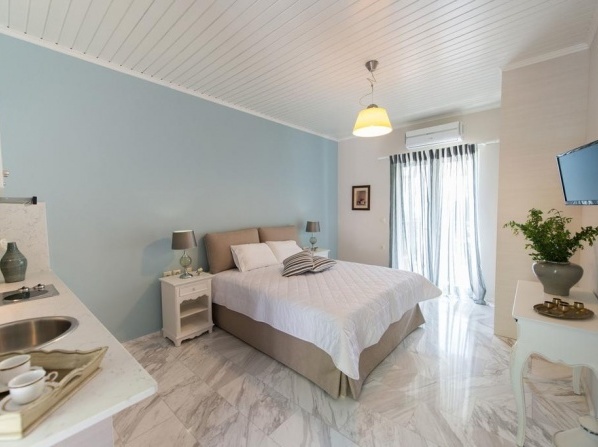 All apartments feature a fully equipped kitchen with all necessary cooking utensils, air conditioning, TV, wireless internet and private balconies. Surrounded by an outer stone wall that provides security and privacy, it features a lush garden of 4 acres with fruit trees, which is an ideal playground for children. 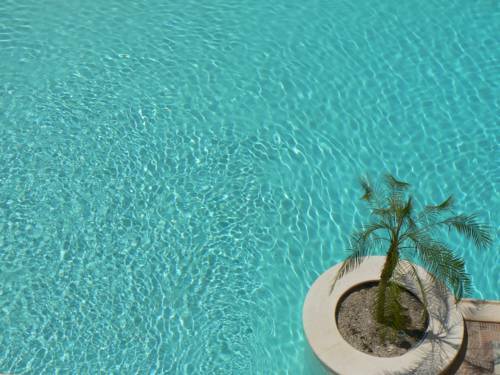 Even the most demanding visitor will be impressed by the 100sqm swimming pool with sun beds and umbrellas. 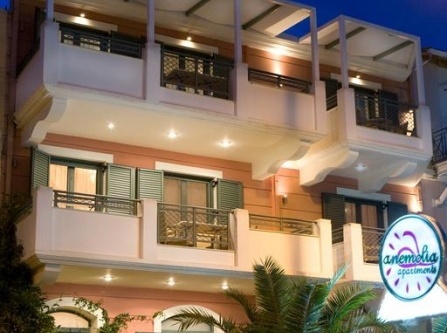 The location of the hotel is an ideal starting point to discover both the eastern side of the island (Nidri, island group Scorpios-Meganissi-Madouri and Vassiliki) and the west (Agios Nikitas - Kathisma - Egremni - Porto Katsiki). 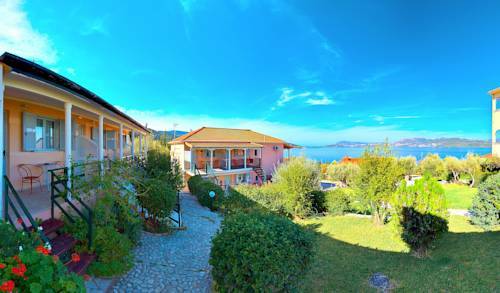 The Villa Elia complex consists of three wings: Villa Elia, Alselia and Castelia. 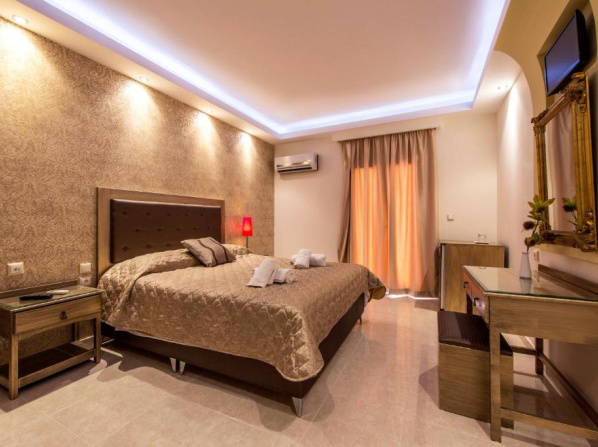 It features modern, independent and well furnished studios and apartments with a fully equipped kitchen. It also offers Suites. 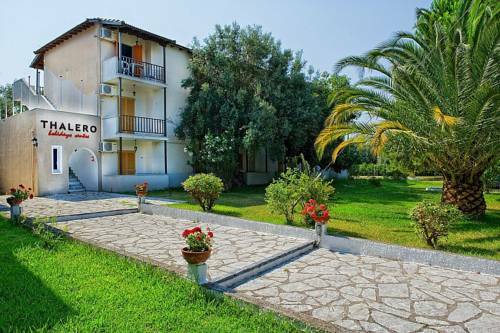 It features a comfortable, tidy and green outdoor area of 12 acres with pool, children's pool, whirlpool, a snack bar with the possibility of breakfast, playground, a safe as well as covered and reserved parking areas for each apartment. 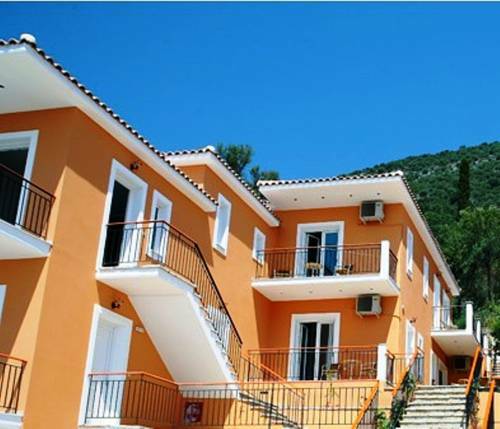 In the village of Vassiliki and at close distance from Ponti beach, lie the newly built "Anemolia Apartments". 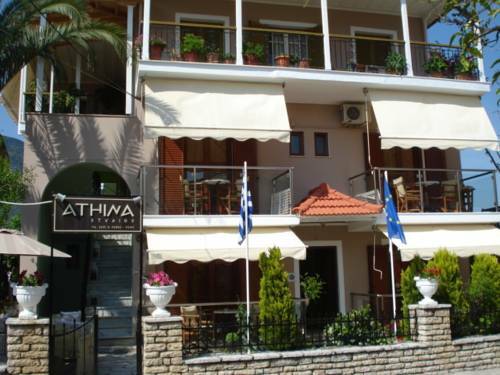 It is a complex of two buildings with an inner patio, combining Ionian architecture with neoclassical elements. Just 50 meters. 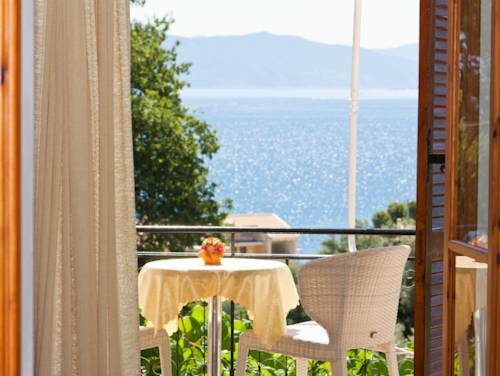 away from Ponti beach, it offers self-catering accommodation with a balcony overlooking the mountain or sea. All air-conditioned units feature modern décor and iron beds, flat screen TVs, bathroom with toiletries and hairdryer, and a fully equipped kitchen or kitchenette. 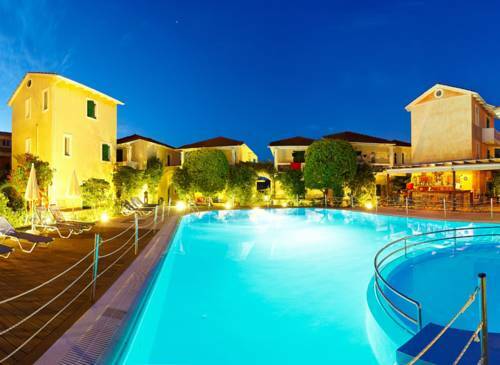 With 63 large and comfortable apartments, 7 single and 56 double rooms with the possibility of an extra bed, the Ponti Beach Hotel will certainly impress you. 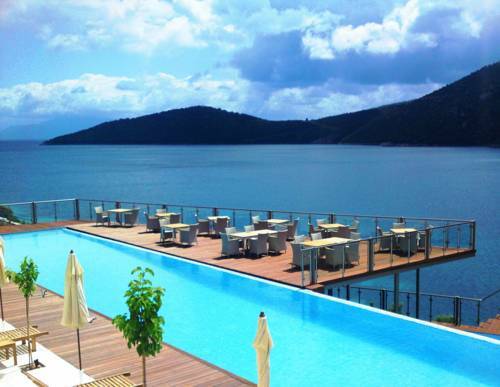 Located 63 km from the capital and with an excellent view over the beach of Vassiliki, the hotel promises a dream holiday with a modern touch. The hotel keeps a tradition of over 25 years while it was renovated in 2009. 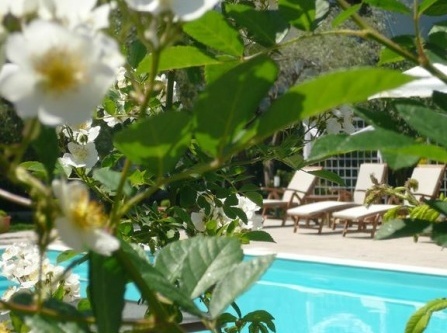 It features a huge swimming pool and rooms with shower, telephone and small refrigerators. At the same time each visitor can deposit valuables at the reception and there is parking for all customers. Finally, each visitor can taste traditional dishes with fresh ingredients and a variety of wines and cocktails in the hotel bar. 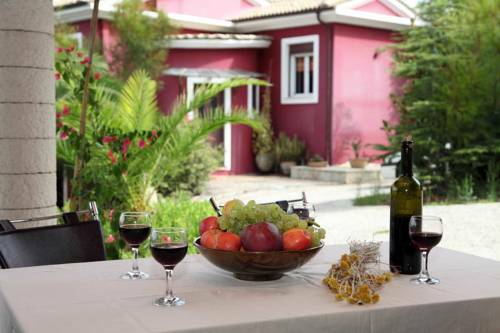 The Golden Sun Villas are located in Nidri, just 1,5 km from the waterfalls of Dimosari. 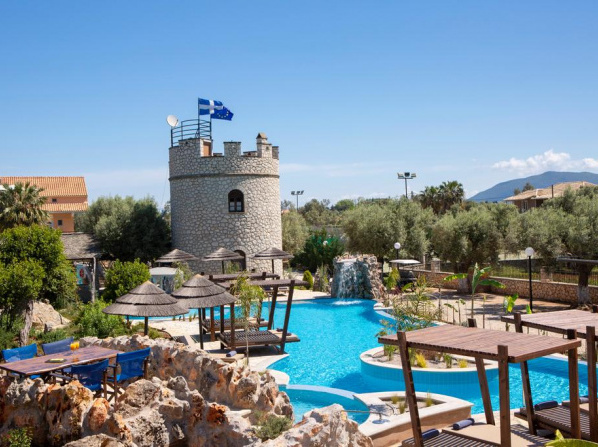 They offer an outdoor pool, barbecue area and free Wi-Fi throughout all areas. 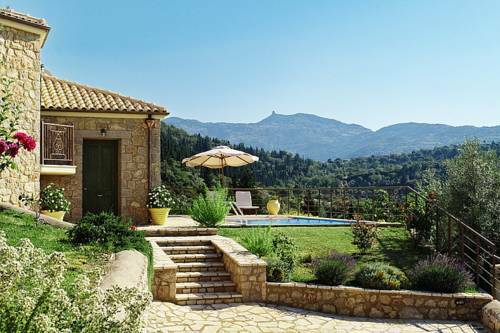 It's an exceptional accommodation that offers every comfort with magnificent views and excellent service. Some units have air conditioning and a seating area with a flat-screen TV while every apartment features a kitchen with cooking facilities and a terrace. ©2019 - lefkada.org.uk All Rights Reserved.